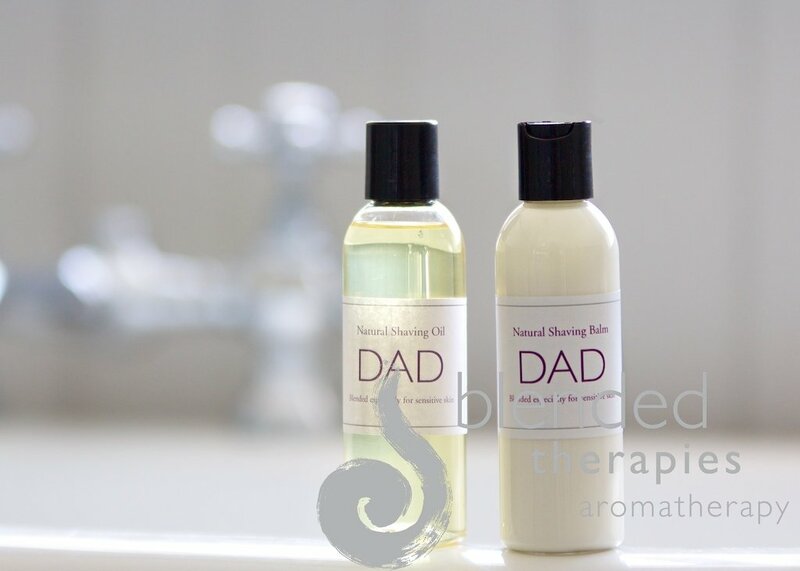 Blended Therapies Shaving Balm was blended after many requests for a shaving range for men with sensitive skin, we decided to launch it especially for Father’s Day so that you could treat your Dad or anyone elses! 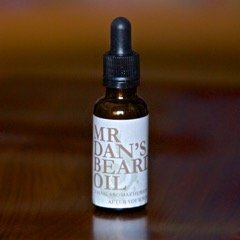 The unique blend of jojoba, almond, coconut and sunflower oils together with a unique blend of essential oils make this a product that we know any man will love to use, our manly testers just loved it! 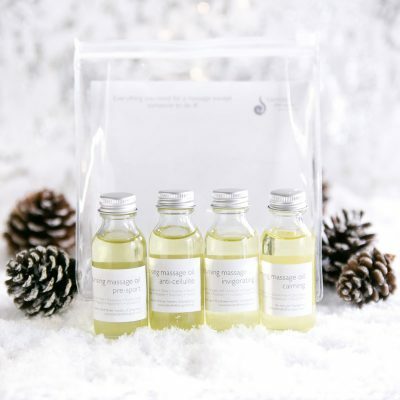 Use after Blended Therapies Shaving oil to soothe and soften the skin. 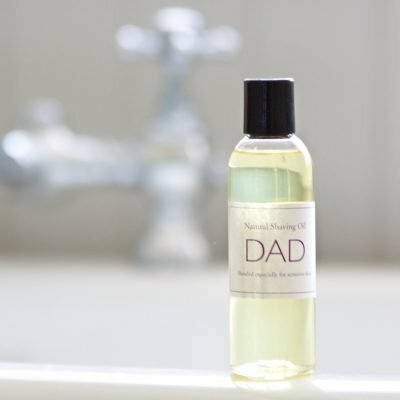 Dad Natural Shaving balm for sensitive skin, 100ml. 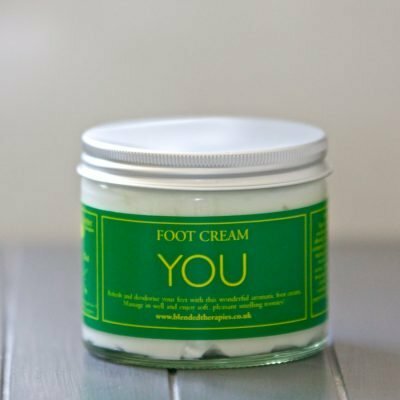 Ingredients: aqua, sunflower oil, coconut oil, jojoba oil, almond oil, cetyl alcohol, cetearyl alcohol, PEG-100 stearate glyceryl stearate, vitmain E acetate, phenoxy ethanol, potassium sorbate, benzyl alcohol, roman chamomile, lavender, hyssop, geranium, juniper, benzoin, myrrh, sandalwood, patchouli, geranium, clove, peppermint, cypress, eucalyptus, frankincense, thyme. Be the first to review “Natural Shaving Balm” Click here to cancel reply.